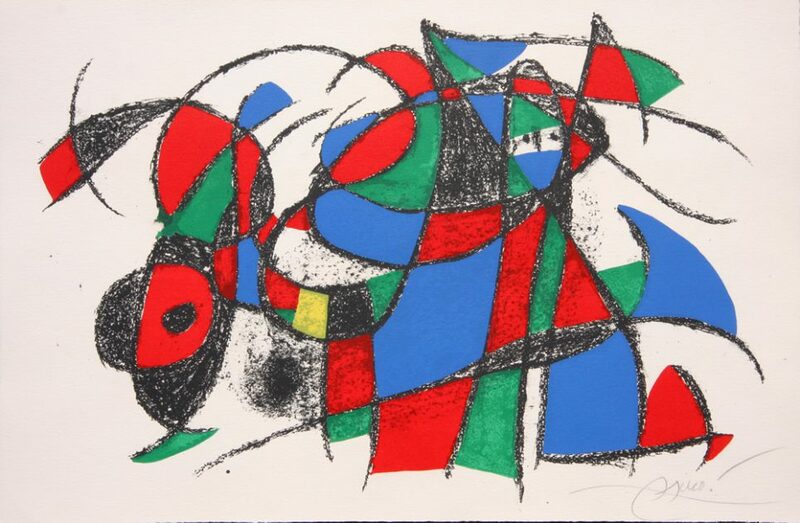 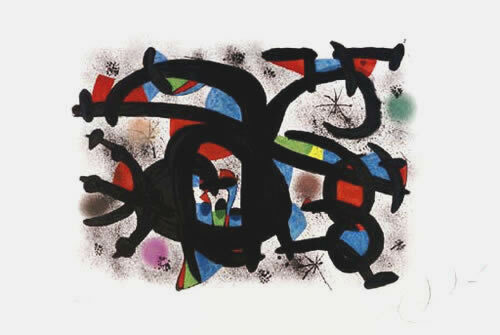 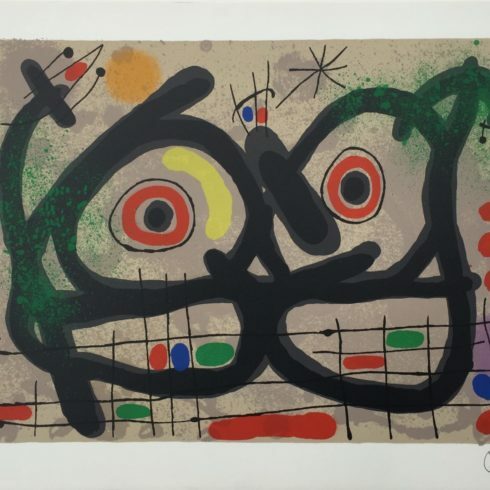 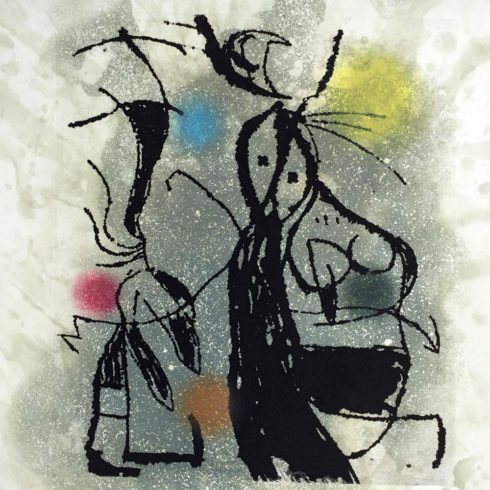 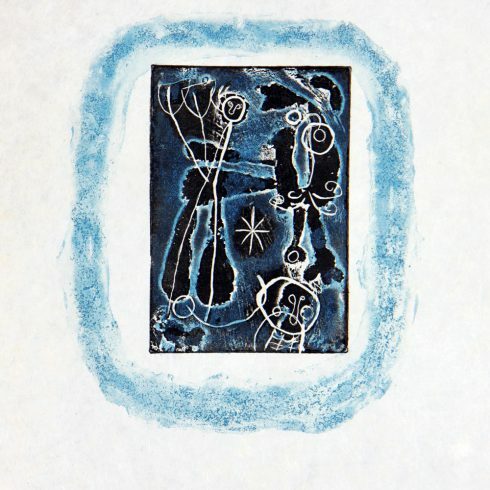 Original Signed Joan Miro Lithograph on Arches paper. 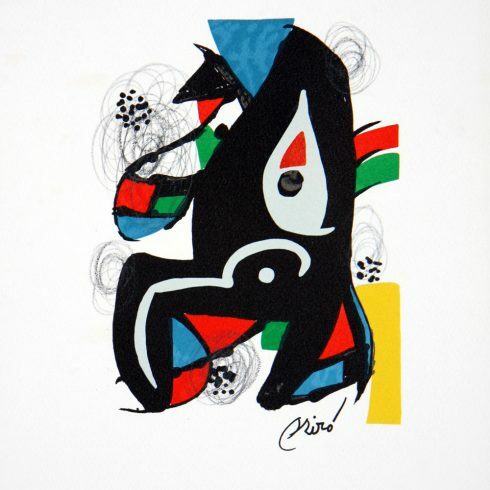 A pencil signed studio proof aside from the limited edition of 150. 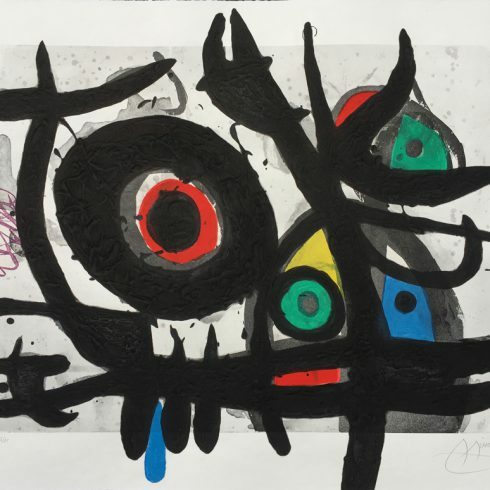 ← Mr. Brainwash – I Love You!